Maybe this was their inspiration, what gave the kids the idea? There’s a saying “Necessity is the mother of invention”, which in the case of RC Fishing, it basically means, there had to be a way to do it without the rc boat sinking when the fish hit the hook. Those kids, that simple video, and ingenuity may have started this new phenomonen. 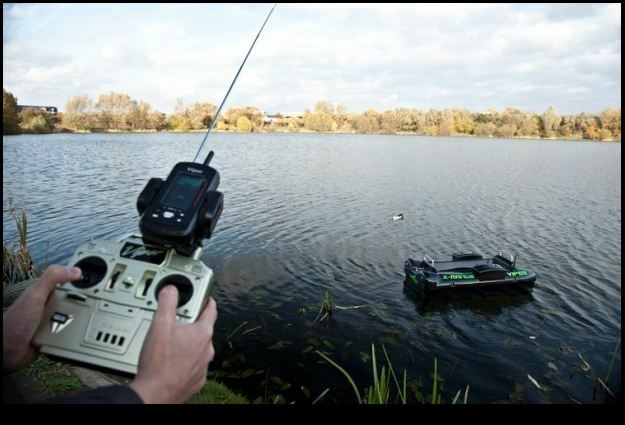 It even has a name now, it’s now officially called Remote Control Fishing, We still just call it RC Fishing. So, that was then, and this is now. 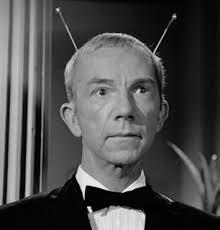 Remember Flash Gordon?…, Lost in Space, or My Favorite Martian? Have you thought about futuristic things, like “going places man has never gone before”? I do all the time, that’s the thing I like about RC Fishing. The words REMOTE CONTROLLER, or RADIO TRANSMITTER remind me when I was a kid, if it flew, or buzzed, with the push of a button, I wanted it, battery operated toys were the future. Just wait till I beam me up a Big Bass! Mmm, it sounds pretty scientific. But,…….. I’m going to give this Remote Control Fishing a try! Here is Wikipedia’s definition of the new phenomenon called rc fishing.Why do they have to be so scientific, can’t they just say rigging a rc boat to catch a fish? Here’s some RC FIshing Video’s you might enjoy seeing! Your blog was absolutely fantastic! Lots of great information and inspiration, both of which we all need. I need to bookmark this web site so I can comeback and read more posts. Keep up the good work.